﻿ 3D printer circuit board shows an increasing trend - Industry information - H.C.C. INTERNATIONAL LIMITED. It is well known that the United States is the country with the highest income in the North American 3D printing market, followed by Canada. The rapid growth of the United States in consumer goods, medical, defense, aerospace and automotive has accelerated the development of 3D printing in the region. In the forecast period from 2016 to 2022, Mexico is expected to become the fastest growing country with a compound annual growth rate of 27.3%, due to the rapid adoption of 3D printing technology in the developing industrial sector. According to the latest report released by Allied Market Research, the North American 3D printing market is expected to reach $5.01 billion by 2022, with a compound annual growth rate of 20.1% during the 2016-2022 forecast period. Second is the growth of HP's 3D printer market. IDC expects global 3D printers, materials, software and services to jump from $13.2 billion in 2016 to $28.9 billion in 2020, while total HP printing revenue grows annually. 11%, reaching $5.2 billion, accounting for 37% of total sales, as overall press shipments increased by 13%. Commercial hardware shipments increased by 88% (driven by Samsung's divisional integration), and hardware shipments increased by 4%. Its total supplies revenue increased by 8%. This information is undoubtedly a big boon for the printed circuit board industry. 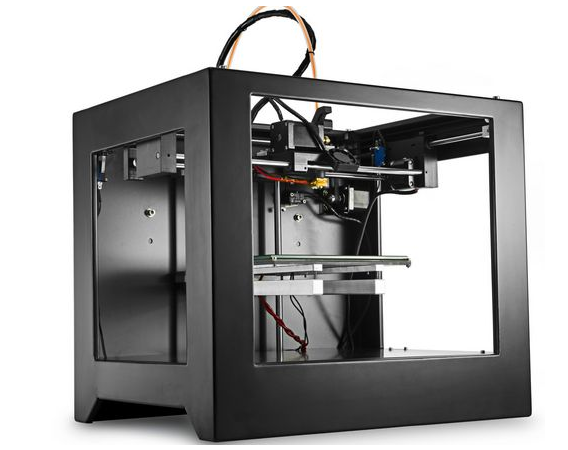 According to Xiaobian, there are many 3D printer equipment manufacturers around the world, and the 3D industry 2018 is experiencing a surge, and will also drive 3D printing equipment and downstream suppliers. Including the printed circuit board industry, and recently HP has partnered with China's Guangdong 3D printing collaboration innovation platform to open a new 3D printing center in China. The Intelligence-HP Jet Fusion Technology Production Center in Blue Bay, Dali is the largest production-grade 3D printer center deployed by HP in Asia. This is undoubtedly a big benefit for domestic printed circuit board manufacturers. 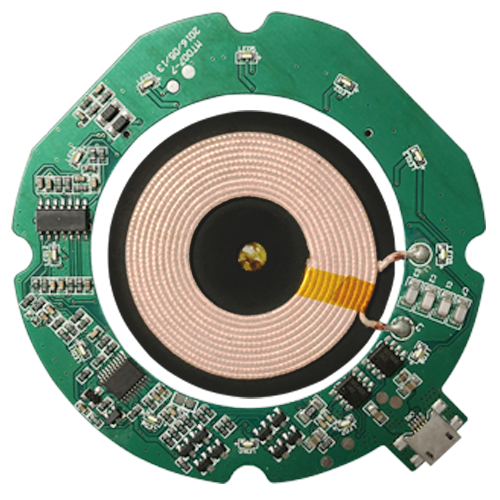 PCB circuit boards are basically used in every industry, and we must grasp the industry dynamics and development direction. The advance layout will surely achieve high performance in high competition. Hengtian Weiye Technology is a PCB/PCBA manufacturer with 13 years of industry experience. High quality and low price!